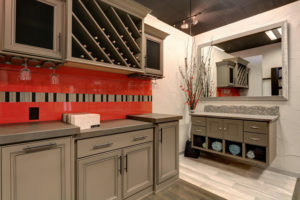 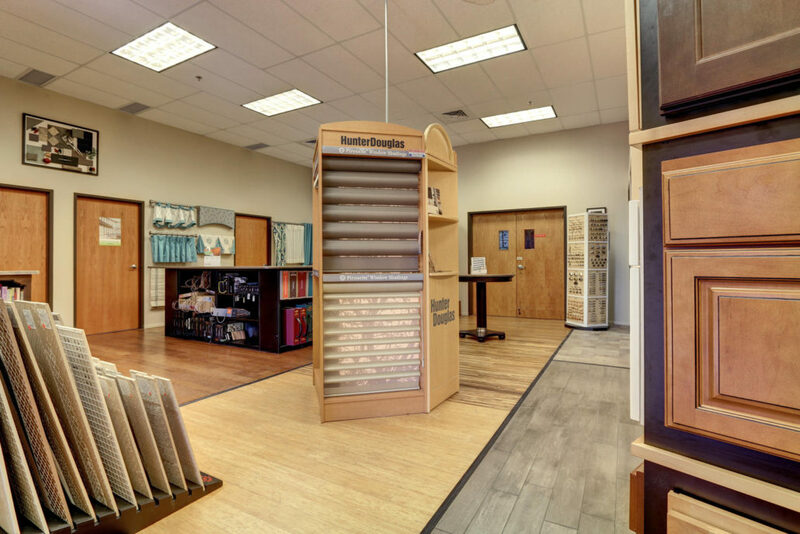 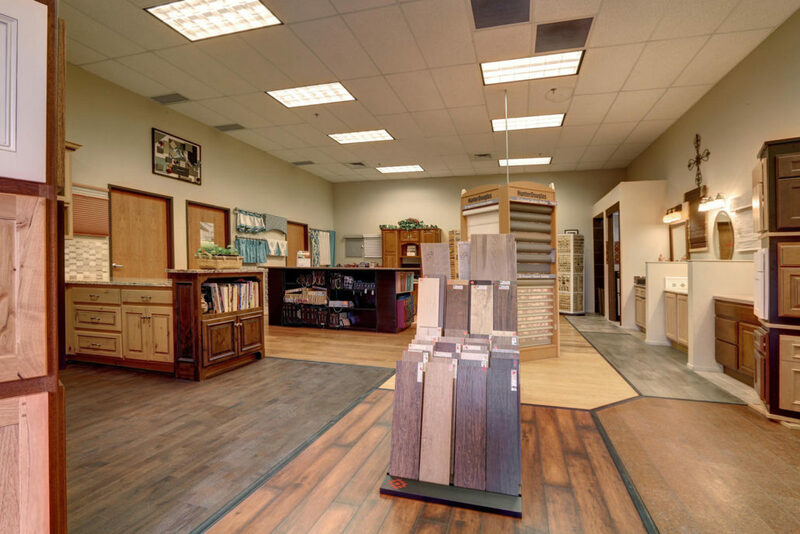 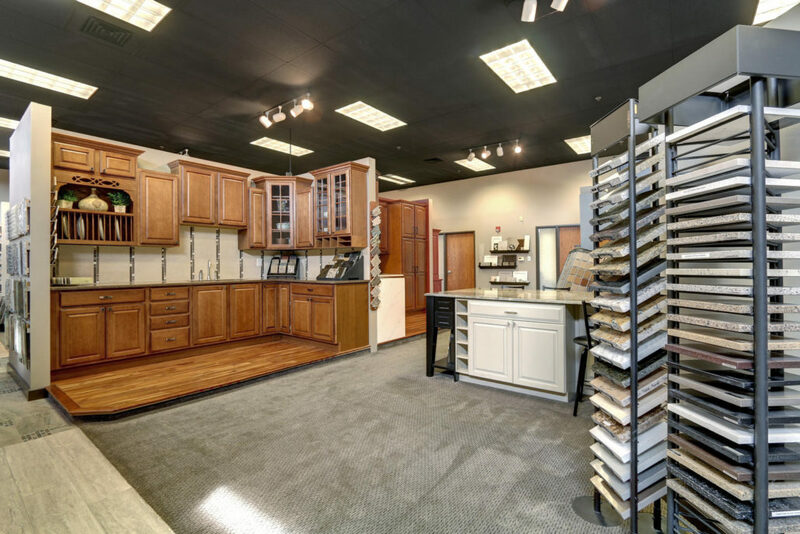 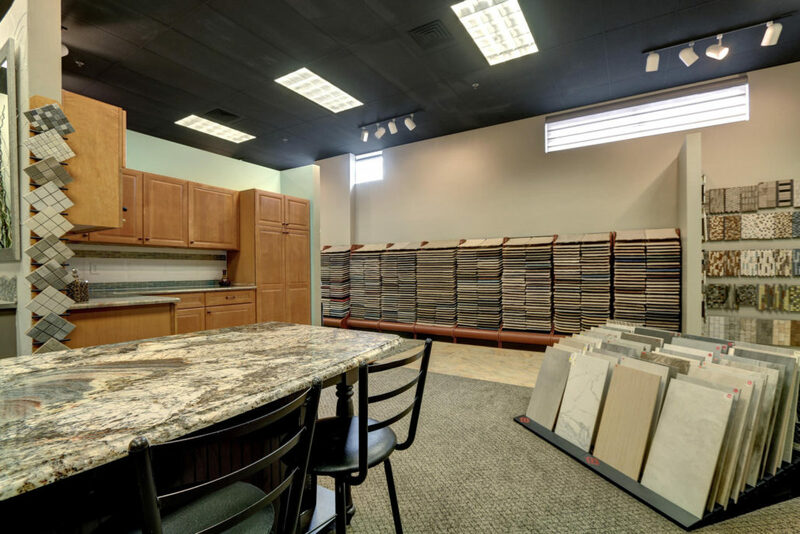 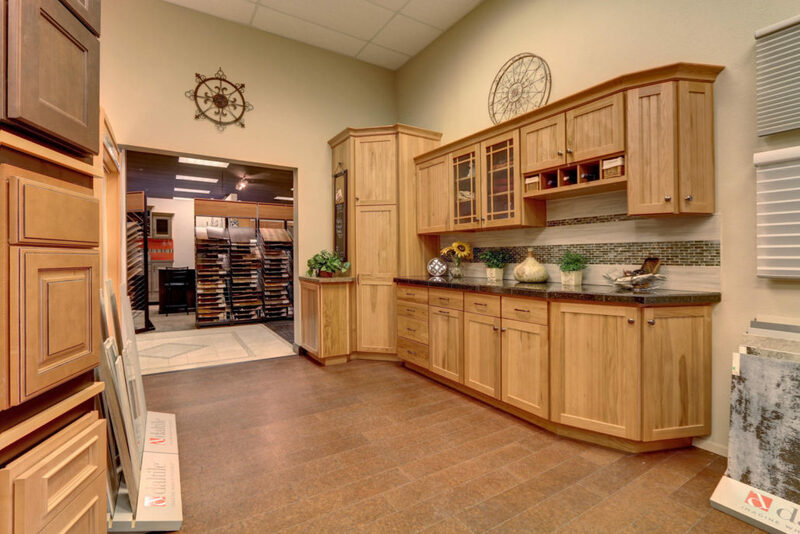 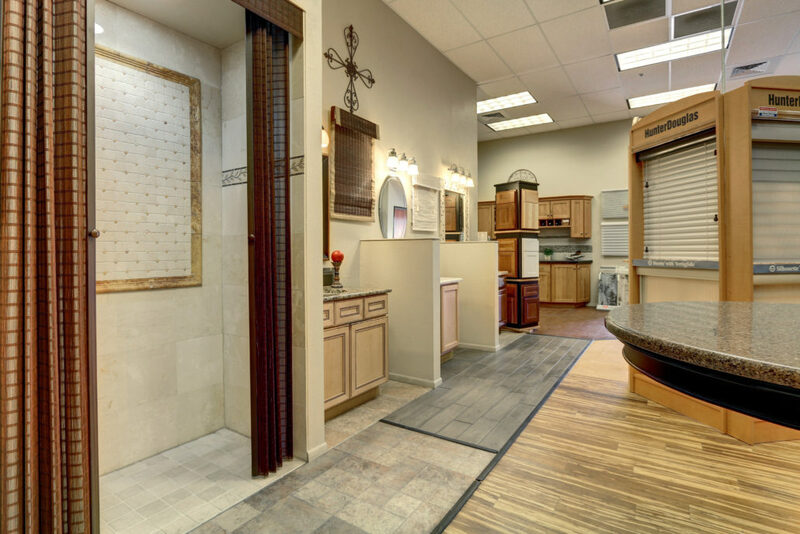 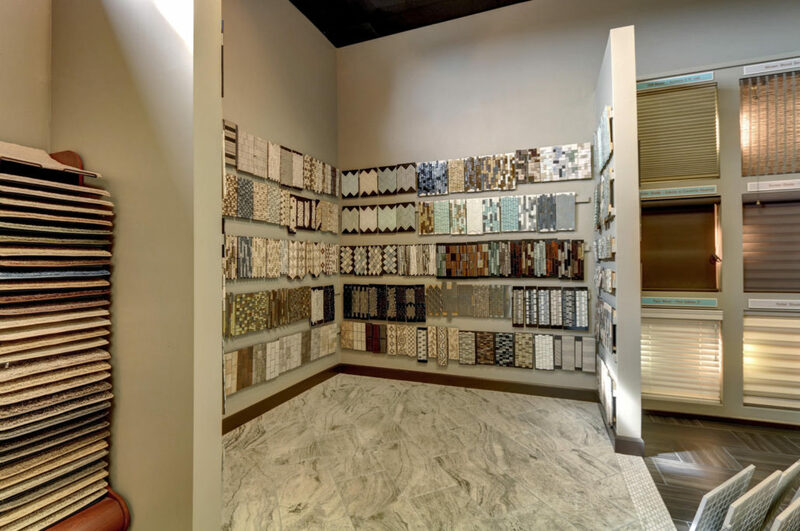 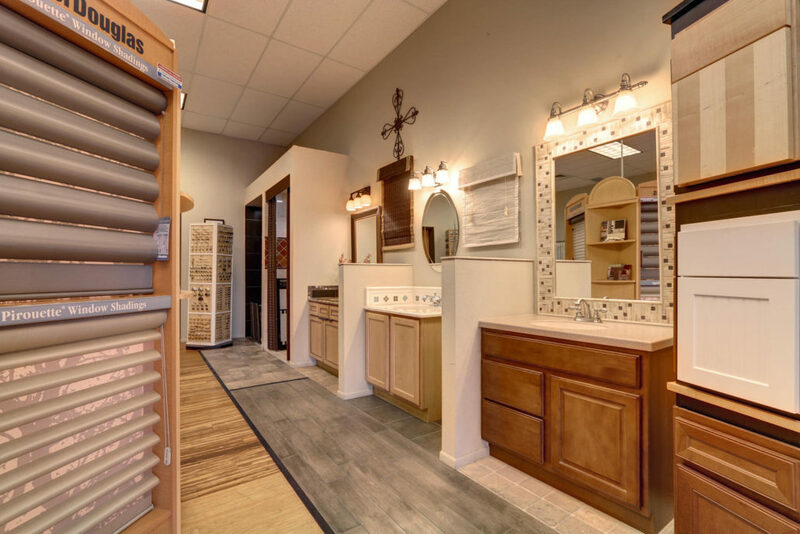 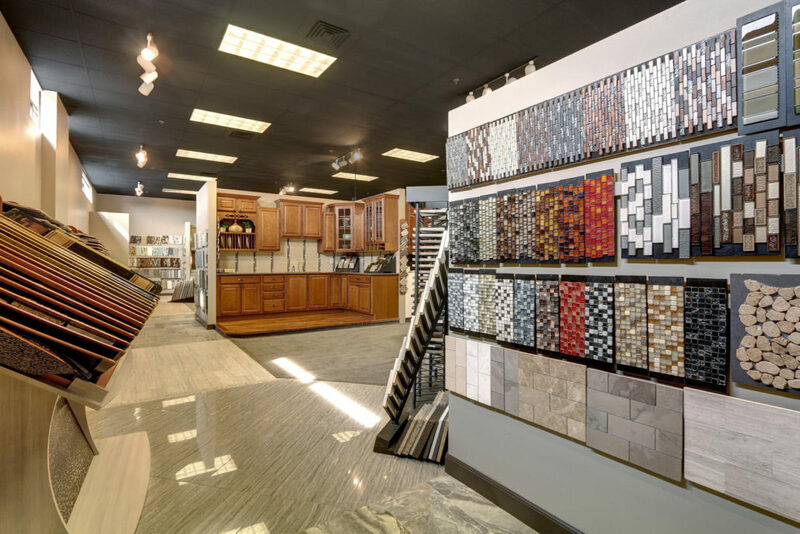 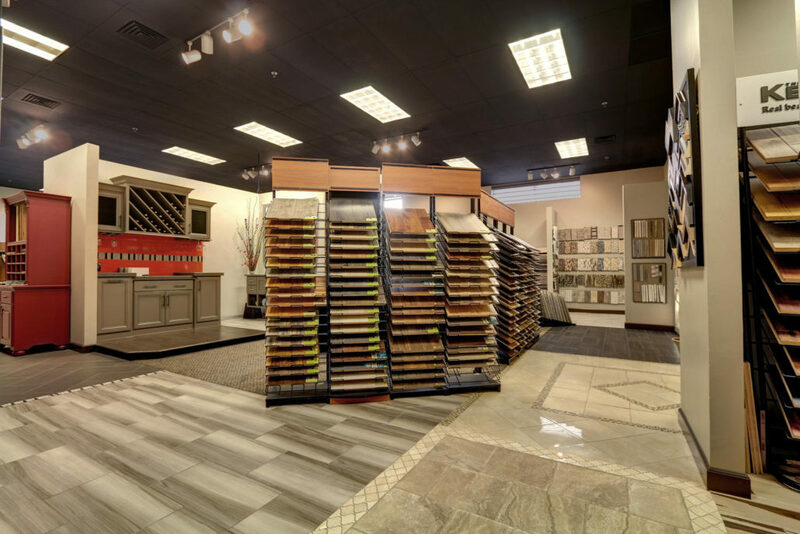 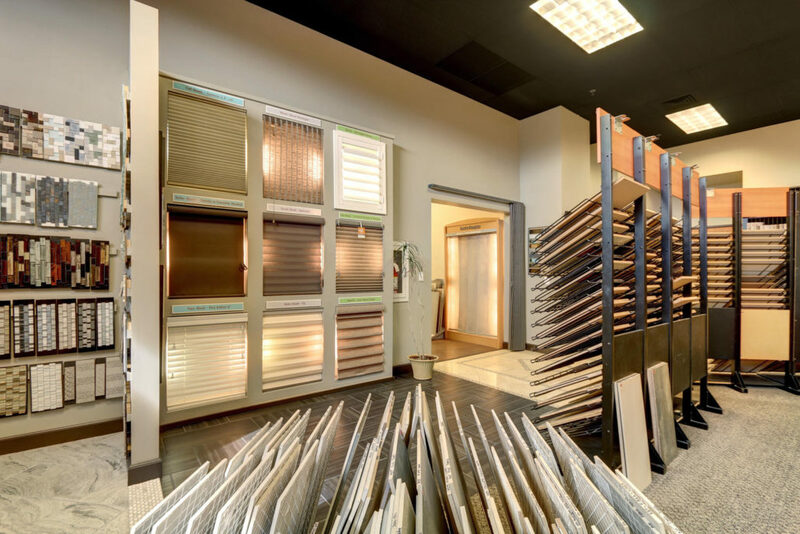 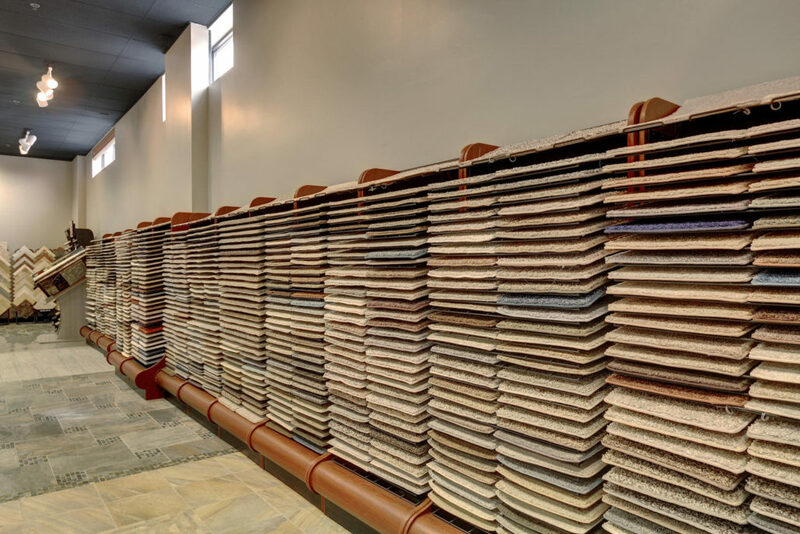 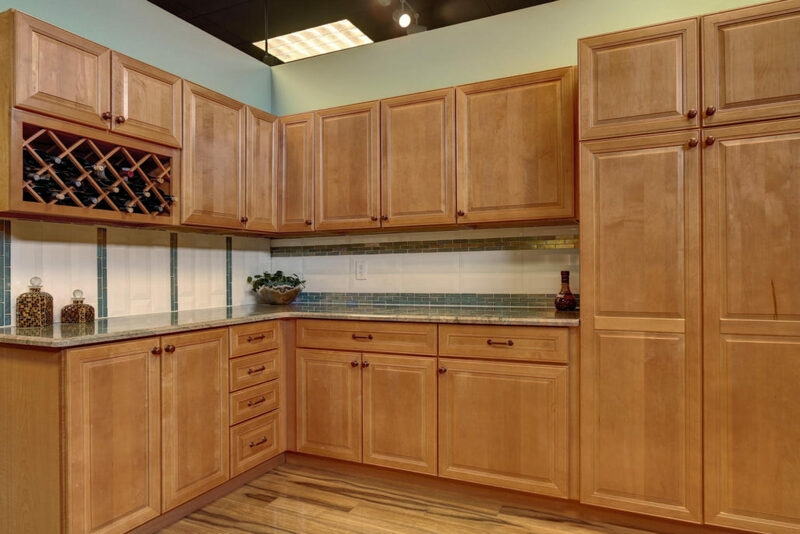 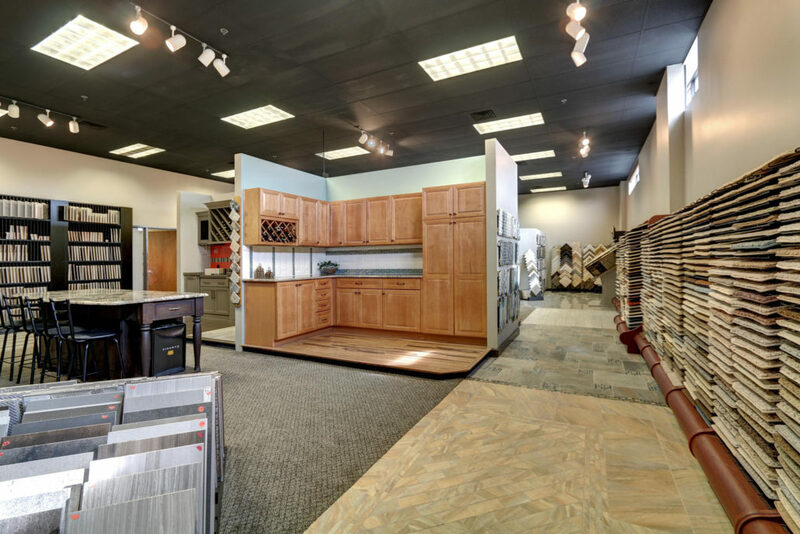 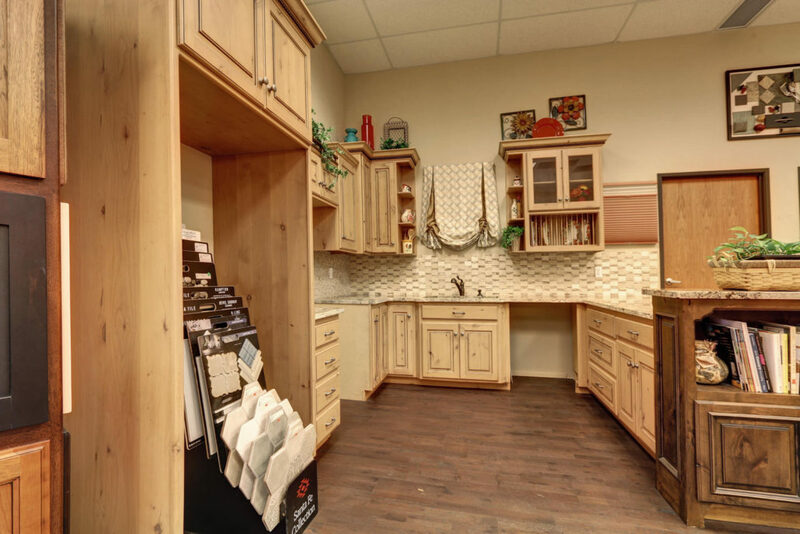 At our Denver showroom, we have over 3,000 square feet of amazing finishes for all of your designs needs. 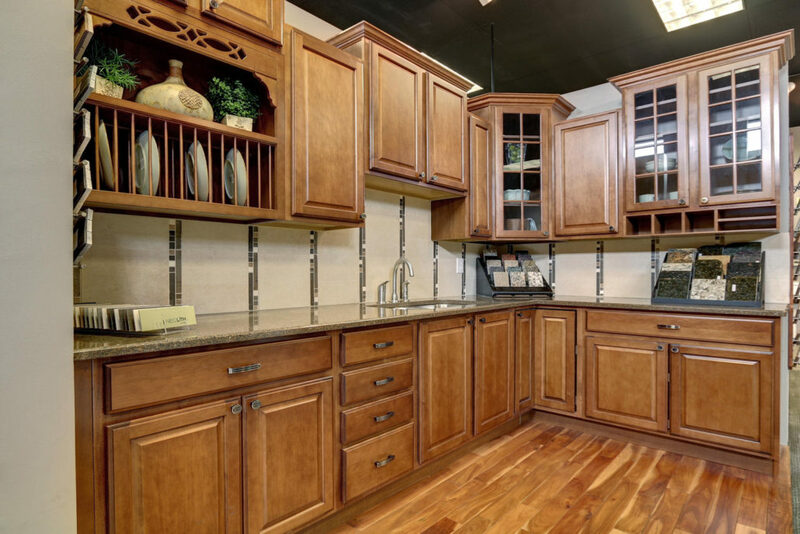 We partner with leading manufacturers to provide our clients with top quality brands. 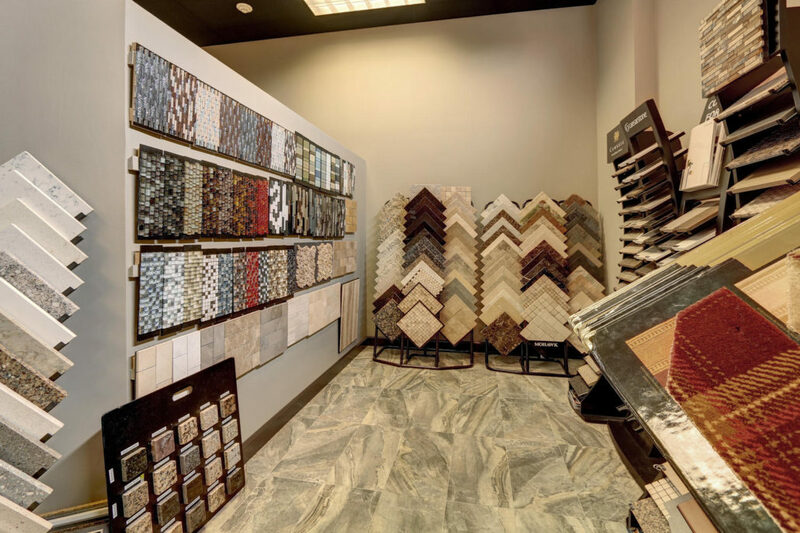 Each of our designers have over 25 years of experience and stay updated on all of the latest style trends. 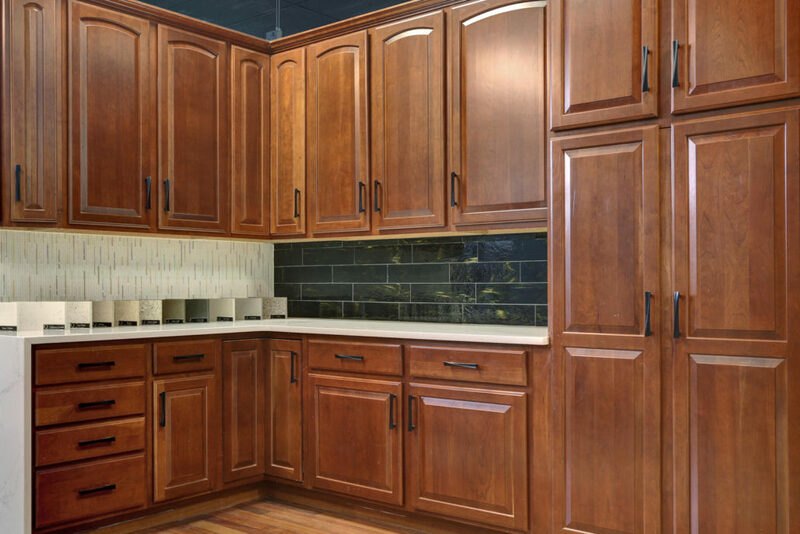 We specialize in project management and design services for local home builders in their own facilities. 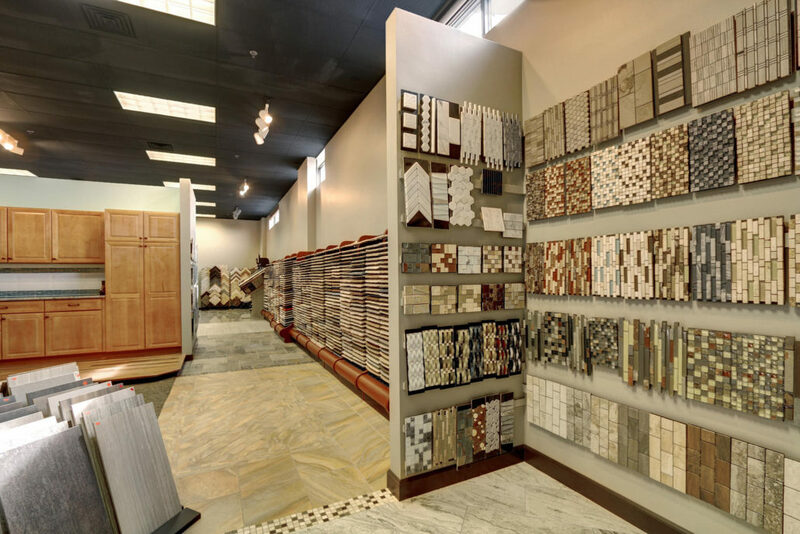 Although we specialize in residential construction, we offer superior commercial design services.